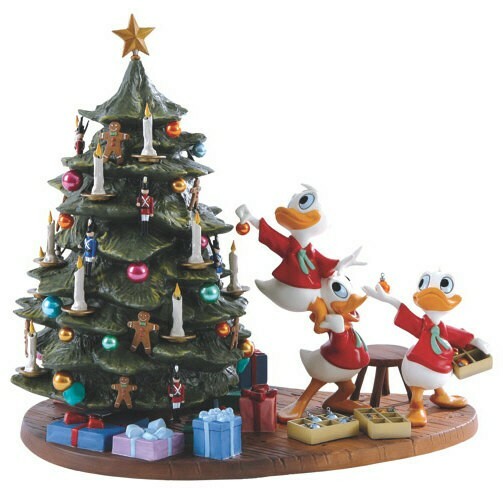 Is it too early for Christmas? 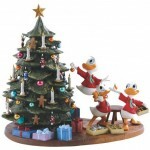 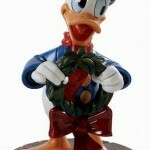 Enesco is releasing new Christmas themed Disney statues in time for the holidays. 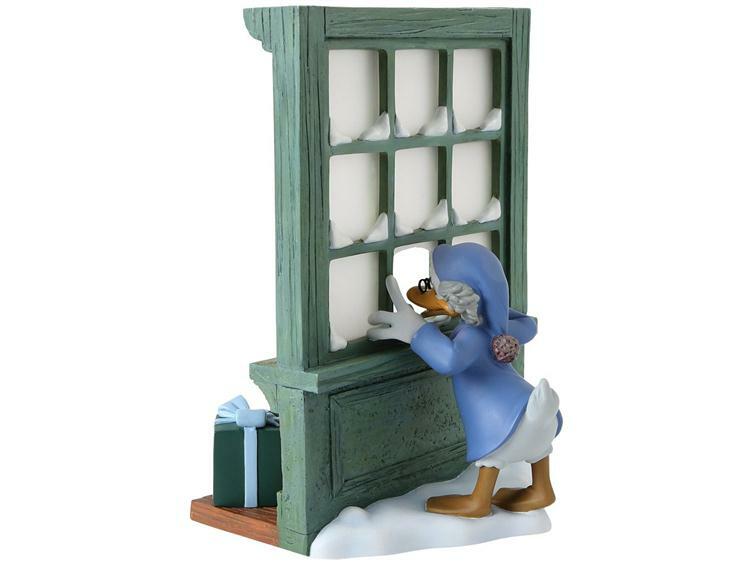 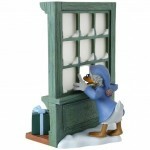 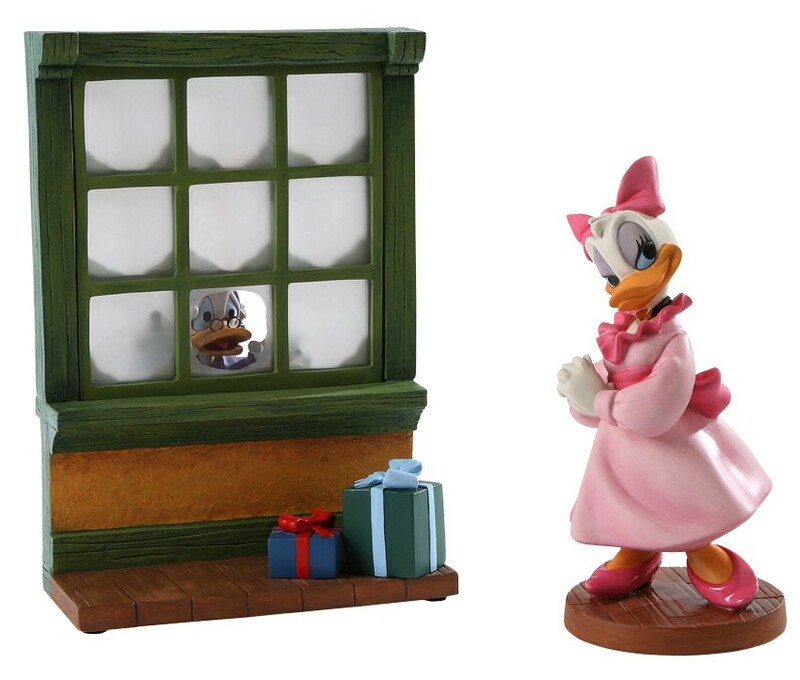 Based on the 1983 short film Mickey’s Christmas Carol, the line is part of the Walt Disney Classics Collection, and recreates classic scenes and characters like Donald as Fred, and Scrooge looking through the window at Fezzywig’s. 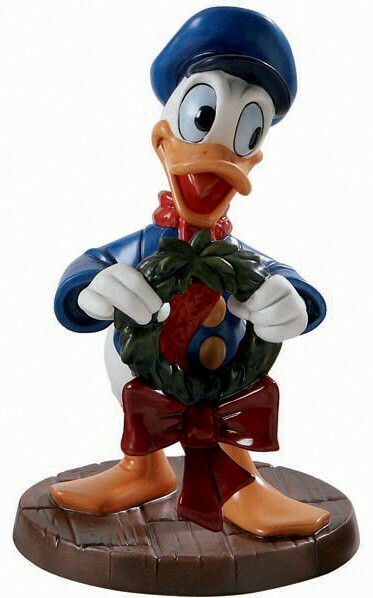 Click the title bar for more pictures.